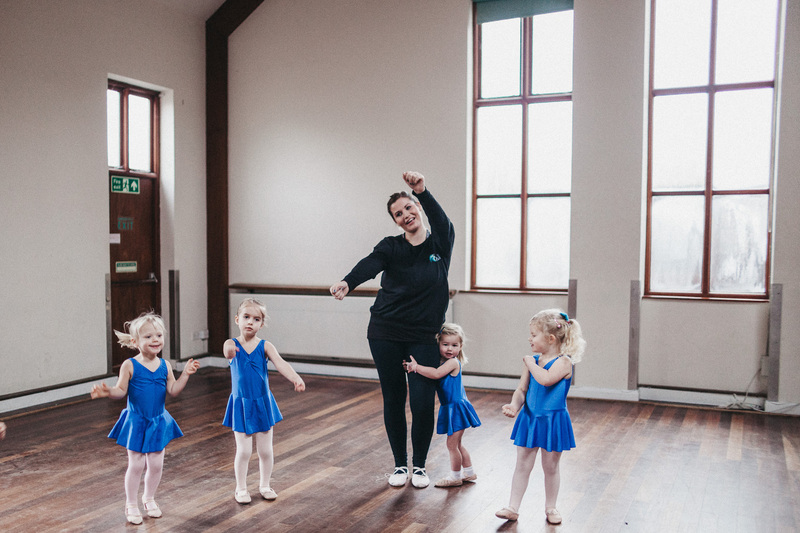 The Little Rascals Pre-School Dance Classes are extremely popular and are a fantastic introduction to dance. They are fun and creative and have always been a huge hit with pre-schoolers. 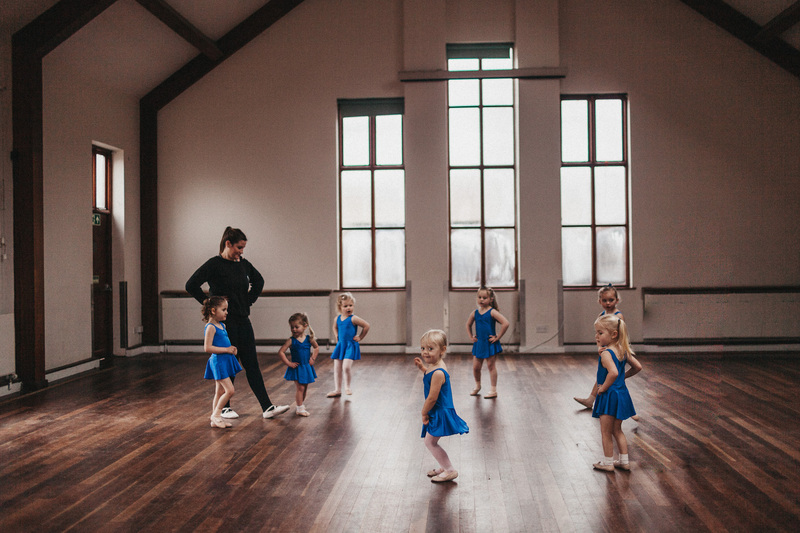 Children can start from the age of two years old with both weekday and weekend classes available. 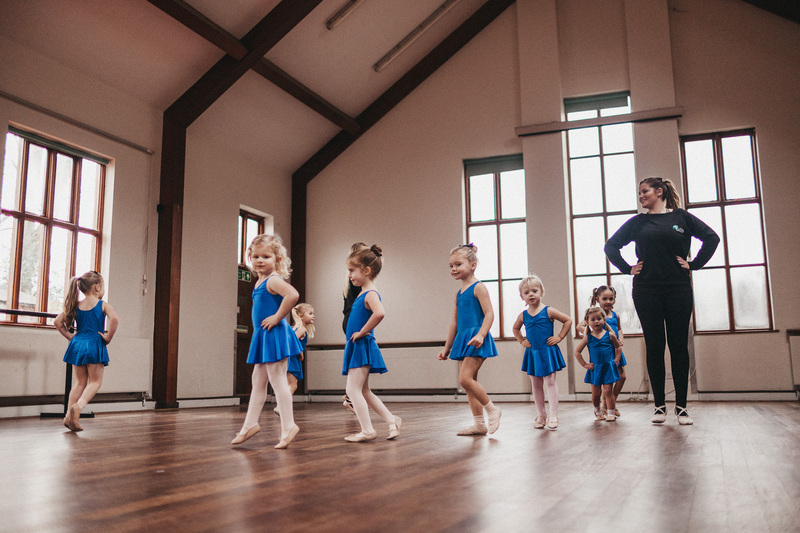 The classes offer a variety of dance styles covering ballet, tap, general dance and movement and tricks and tumbles on the mats. 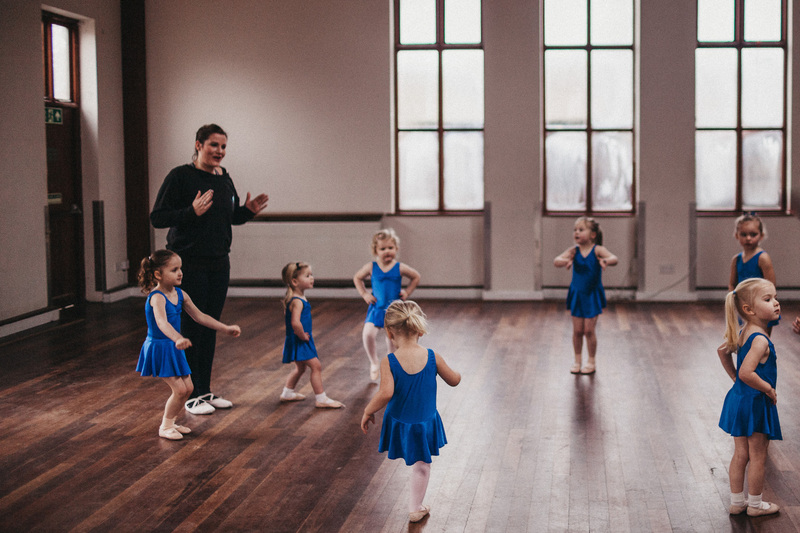 The Little Rascals will be introduced to their first ballet positions whilst practising their skips, gallops, hops and jumps. 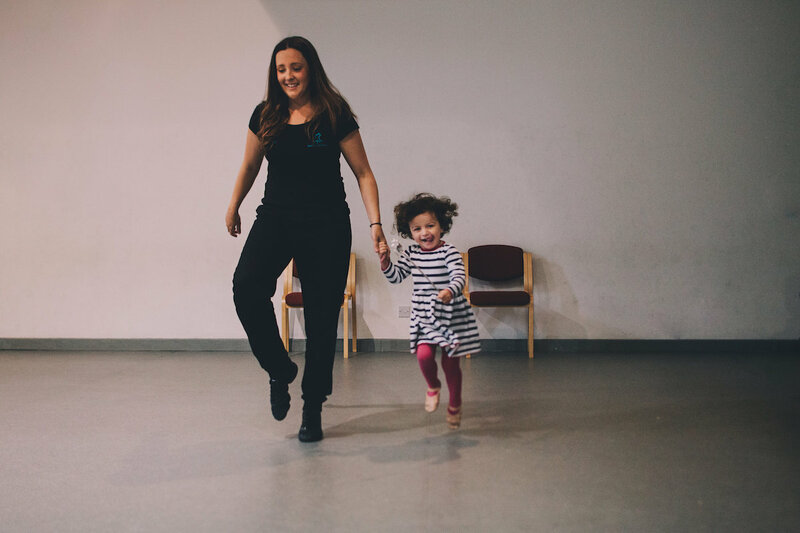 Tap shoe time is full of noise and musical instruments as the children learn basic tap steps whilst developing rhythm, timing and musicality. 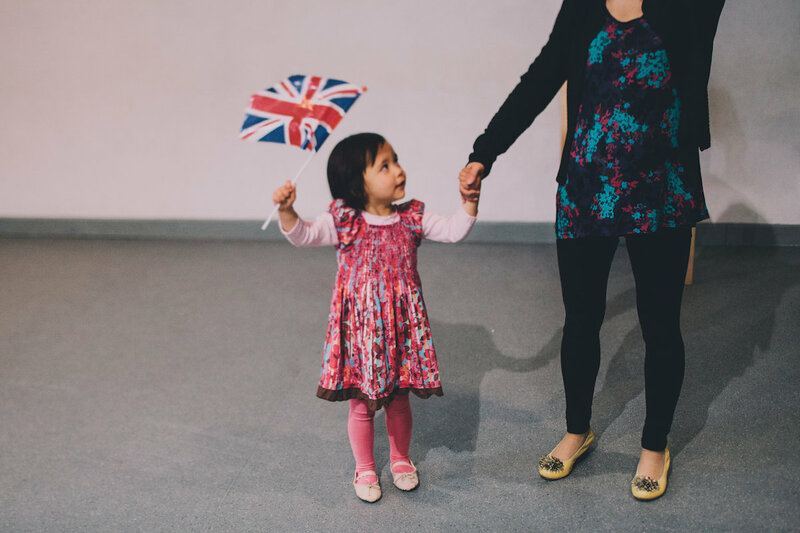 We explore a new theme each half-term such as Nursery Rhymes & Stories, Transport and In the Jungle. 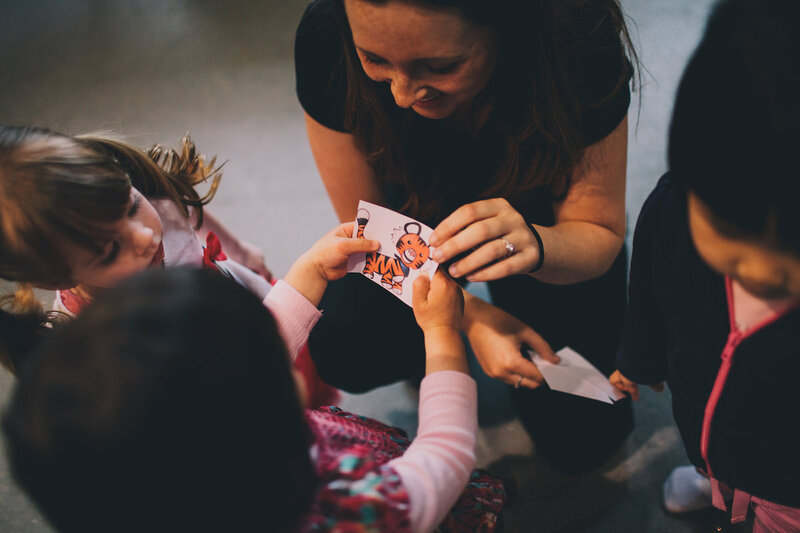 With the use of exciting music, illustrated dance cards and props the Little Rascals teaching team really bring these themes to life for our little learners. 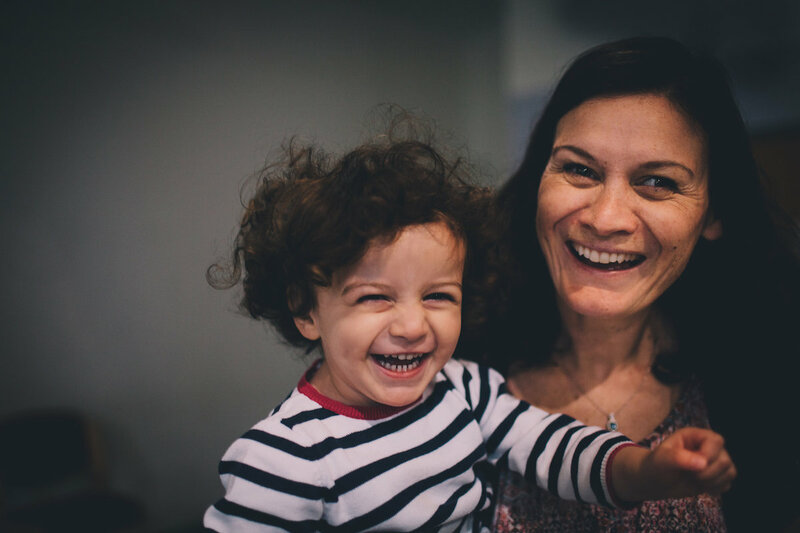 Parents have always found that our classes are a brilliant tool in improving some of their pre-schoolers keys skills such as working with others, turn taking, sharing, and listening and following instructions. 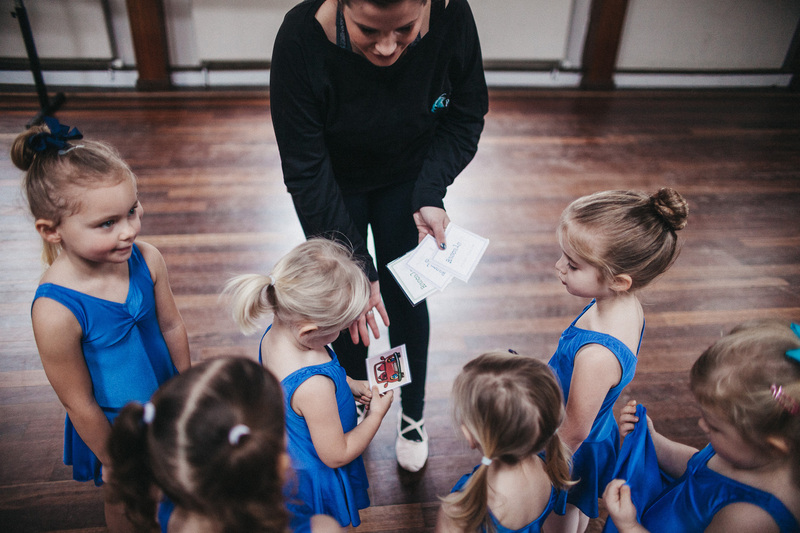 They are an opportunity for them to make new friends and to grow in confidence as they learn to dance, move and perform. 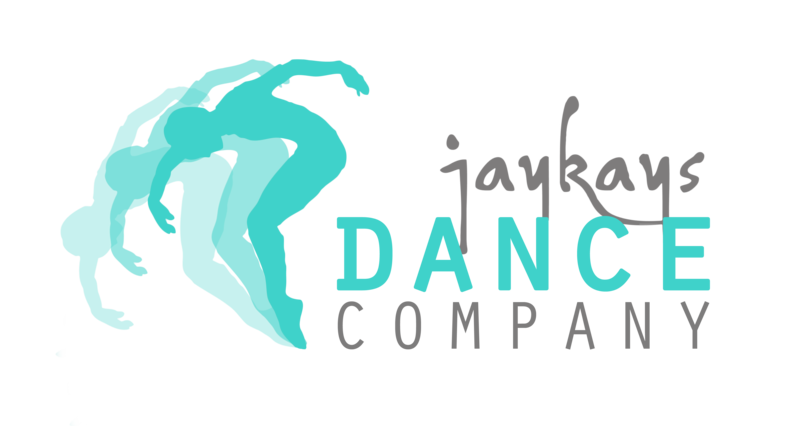 The Little Rascals Pre-School Dance Classes really are the foundation of Jaykays Dance Company. 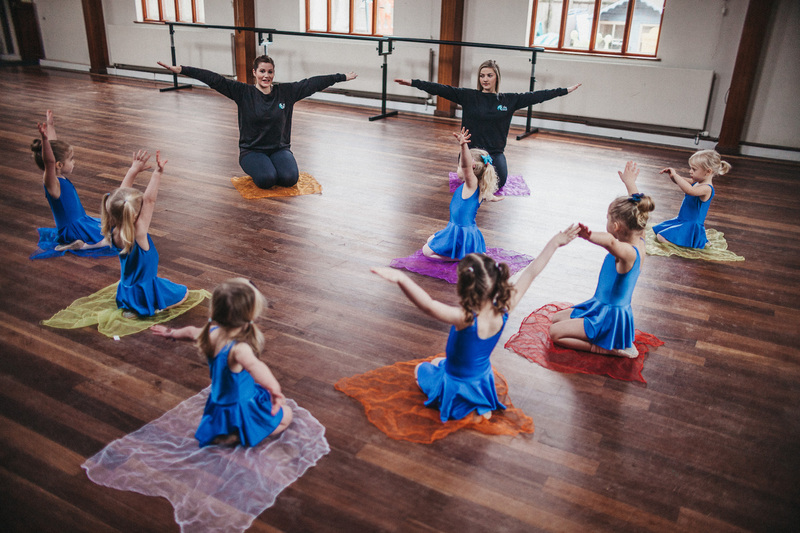 The majority of pupils continue into the Jaykays Upper School once they start school themselves, moving on to graded Ballet, Tap and Modern Jazz subjects – as well as Freestyle, Acro & Musical Theatre. 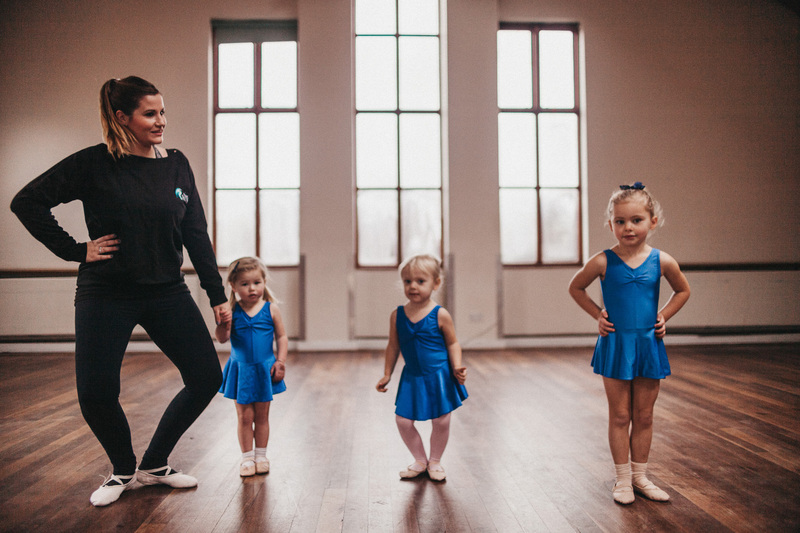 It is always so exciting to watch one of our Little Rascals grow into a confident and technical dancer and progress to perform in our annual show and other events. 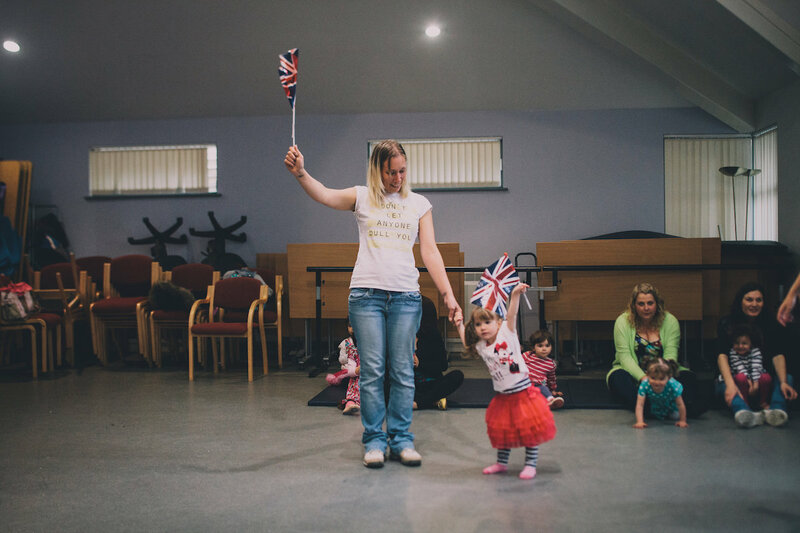 Our “Mummy & Me” classes are designed for confident walkers up to 3 years old. 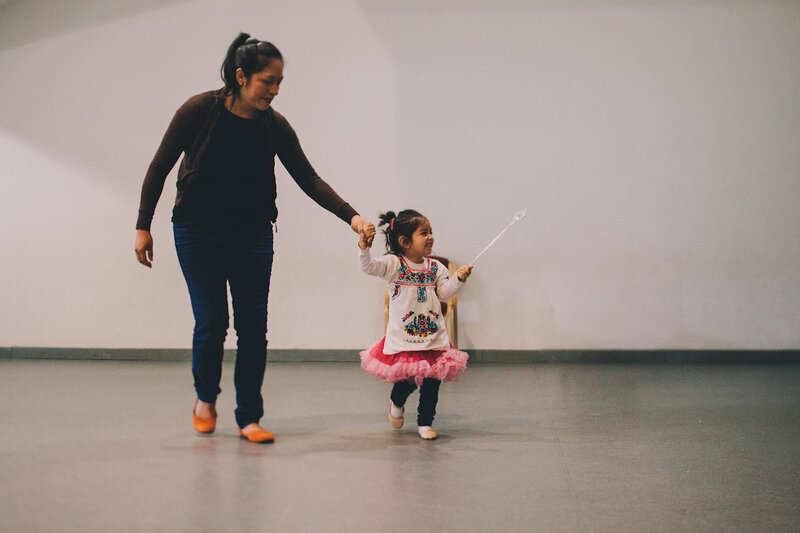 It is a chance for children younger than 2 years old to get dancing sooner and all under the care and support of their mummy or grown up. 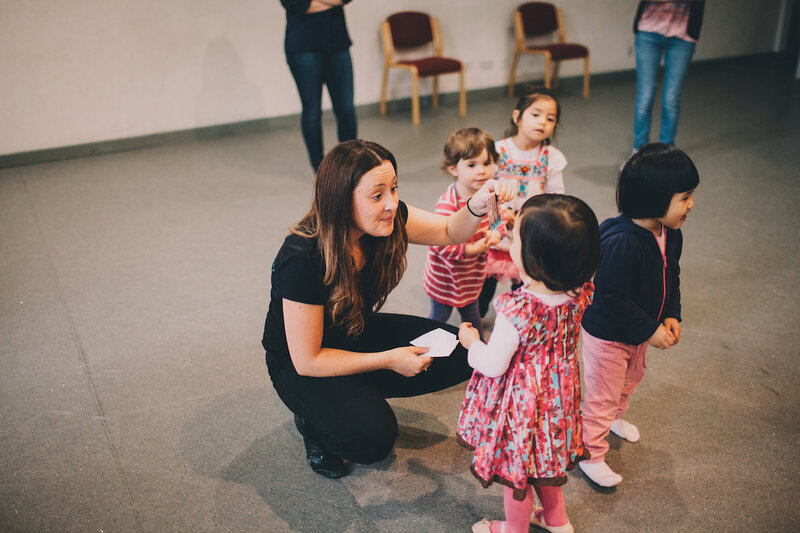 Our Mummy & Me classes follow a very similar structure to the Little Rascals classes and include lots of moments for you to dance together with your little one. WHAT DO PARENTS HAVE TO SAY ABOUT US? Maycie-Lou started Little Rascals when she was just 4, I remember her first class. 4 years later, still with Jaykays she is about to perform on the Royal Spa Centre stage. I’m so proud of her and how far she has come and its all down to the commitment and patience of the wonderful Jaykays team.